CrossFit is not like any other fitness chain. Each affiliate is able to operate in different ways. Because of this you will see differences in programming, facility layouts, classes offered and membership options. The beautiful opportunity this provides is that every person can workout out a CrossFit box (that’s what Crossfit gyms are called) that is best suited to their needs. 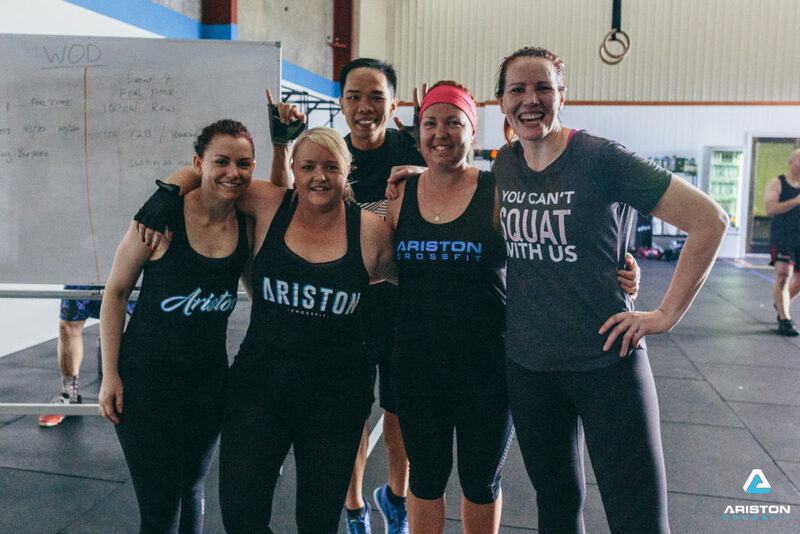 Google CrossFit affiliates in your area or use the affiliate map and visit each website. You should be able to find relevant information and get an idea of what the affiliate is like. An important page to look for is member stories that are written by members themselves. 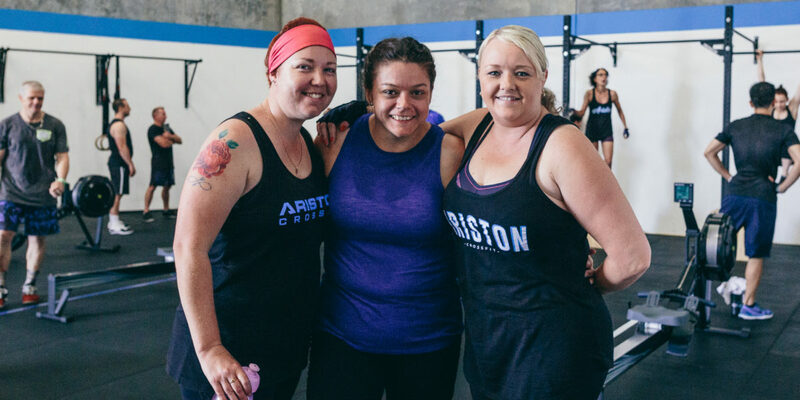 This will give you a great insight into how members transitioned into CrossFit and how they feel now. Visit social media pages like Facebook and Instagram to get a feel for the gym. Don’t let any preconceived beliefs stop you from reaching out and sending a simple message via email or facebook. We encourage you to schedule a time where we can call you. The BEST way to find out what you want to know is to ask. A great question to ask is “how do beginners start with you?” You can also get a better feel for if you like the people you are speaking to. This is a very important part of the process and it will ultimately determine how you think about CrossFit and also your training journey within it. Trying one class, or even a week of classes will NOT give you a good idea what CrossFit is about. For example, if you came to a class where the box is doing running intervals, 10 x 200m runs with 1 minute rest in between. You would learn just one of the ways they warm up for runs, do some running technique, get to know their running track and finish with some stretching to cool down. The coach would greet you and introduce you to the class. They would also give you equal attention that they give to other members in the class BUT as a beginner you deserve much more than that. You deserve one on one attention and to be educated about the ins and outs of CrossFit. You also deserve the opportunity to be exposed to a broad range of movements and shown precisely how to perform them in an environment which cultivates success. We call our introduction course “Academy” which involves 6 x 30 minute personal training sessions and a session with our coach and dietitian.